Few things are as rewarding as a successful family vacation—especially when the kids are kept engaged and entertained with minimal effort. 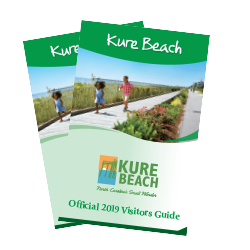 When it comes to the East Coast, Kure Beach is one of those magical places where kids can be kids without overwhelming crowds and commercialism. Below are a few classic kid-friendly finds that keep families coming back to this beach year after year. 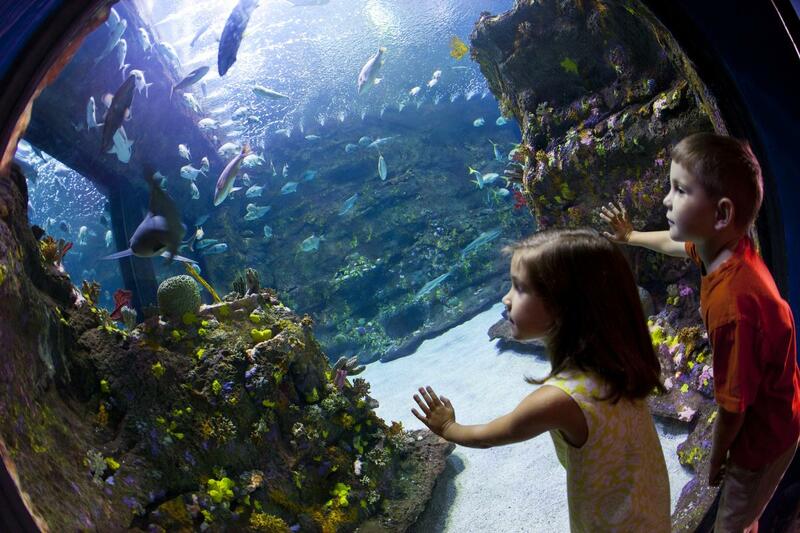 Travel Channel recognized the North Carolina Aquarium at Fort Fisher as one of the Best Aquariums in the U.S. and kids will find that this educational mecca has plenty of exciting exhibits, events and activities designed with them in mind. Highlights include the touch tank where kids can feel a live bamboo shark, the Megalodon photo opportunity, and the chance to hang out with Luna, the Aquarium’s beloved albino alligator. Kids will also be able to work off any excess energy at Adventure Reef, an outdoor interactive play area. Kure Beach is also home to Ocean Front Park. The public seaside green space features a boardwalk, playground, swings, rain gardens, oceanfront benches and public restrooms. 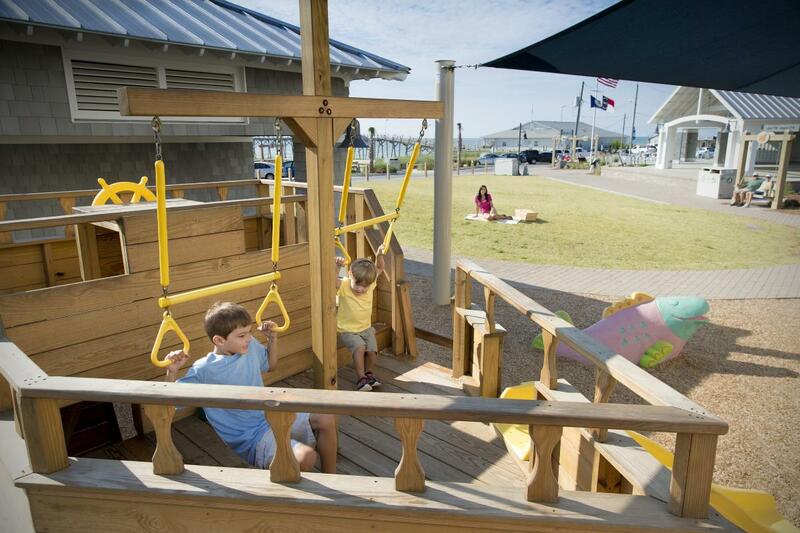 Kids ages 3 to 6 will want to check out the “tot lot” playground where they can let their imaginations run wild while playing on a giant pirate ship, fish and turtle. The park also has free summer programming throughout the year including events like Turtle Talks, Stories by the Sea and a Boogie in the Park concert series. Built in 1923, the Kure Beach Fishing Pier may be one of the oldest piers on the Atlantic coast, but it also appeals to a much younger crowd. 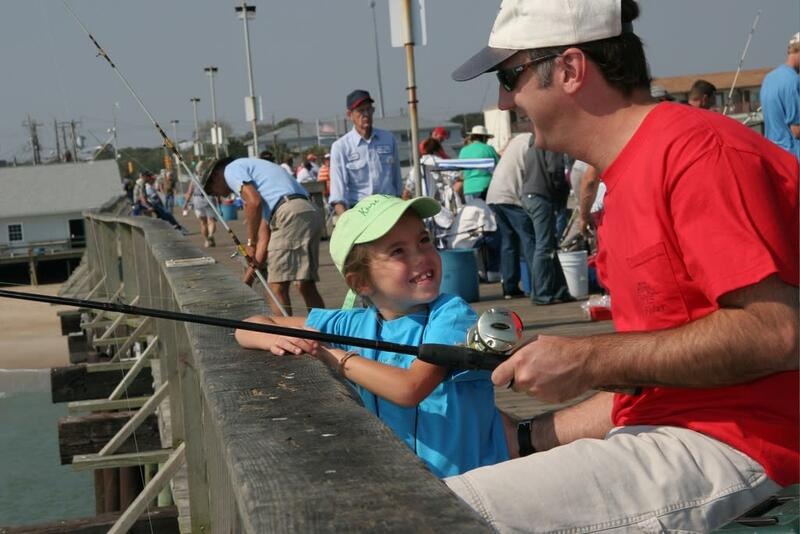 This no-alcohol-allowed pier features outstanding fishing and gives kids the chance to see miles of coastline without having to perch atop mom or dad’s shoulders. The pier also has an arcade with classic games, and for the little ones who deserve a sweet treat on a hot day, ice cream is easy to find. With miles of unspoiled beach, Fort Fisher State Recreation Area is the perfect place for kids to comb the sand for shells, sea urchins, fossils and starfish. When the time comes to cool off in the waves, kids can splash and play in the designated swimming area staffed with lifeguards from Memorial Day through Labor Day. For the little ones who appreciate big things, the nearby North Carolina Military History Museum has fascinating outdoor exhibits featuring army tanks, helicopters and other impressive military machinery. The museum is also home to indoor exhibits, archives and a gift shop where kids can learn all about history without having to do any homework! 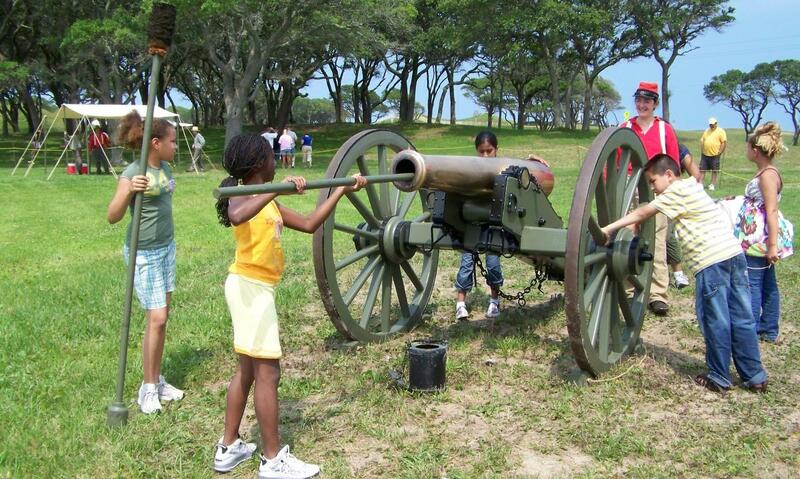 Kids will also want to explore the Fort Fisher State Historic Site, where they’ll find a fully functional replica of a seacoast cannon and be curious about the underground bunkers they encounter on the .25-mile walking loop. 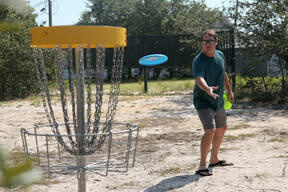 Kure Beach offers an 18-hole disc golf course where kids can be competitive without having to lug around clubs or beg mom and dad to pay a greens fee. The course is located in Joe Eakes Park, which is also home to a playground, basketball courts, tennis courts and bocce ball courts.